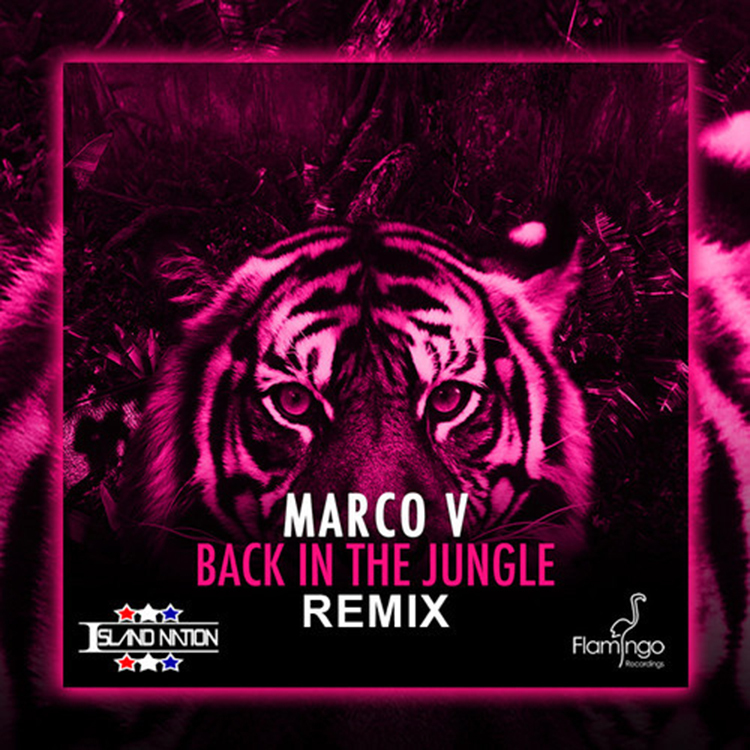 Island Nation sent me this remix of Marco V’s “Back in the Jungle” and they really took their name and the track name to heart as it sounds like I am on an Amazon safari. They really worked hard to make it sound like you hear birds, tribal sounds, and other sounds. They mixed that with some electric house elements and got a serious remix going. Check out this track right now and download it since it is free! Check out more of the duo known as Island Nation on Soundcloud and Twitter!